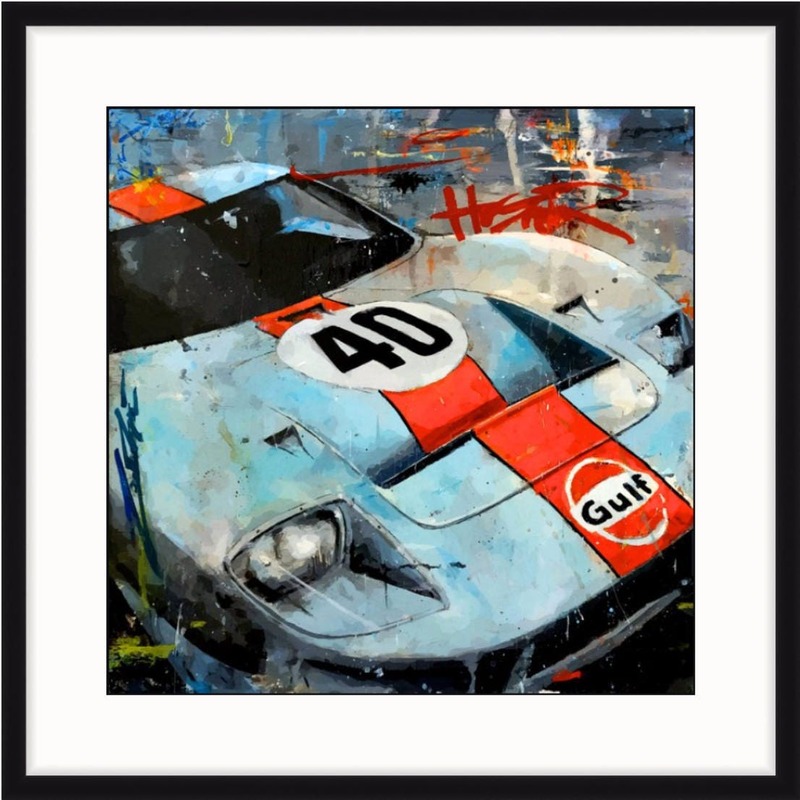 Each Giclee print is individually produced by the artist utilizing professional imaging technologies and methods. 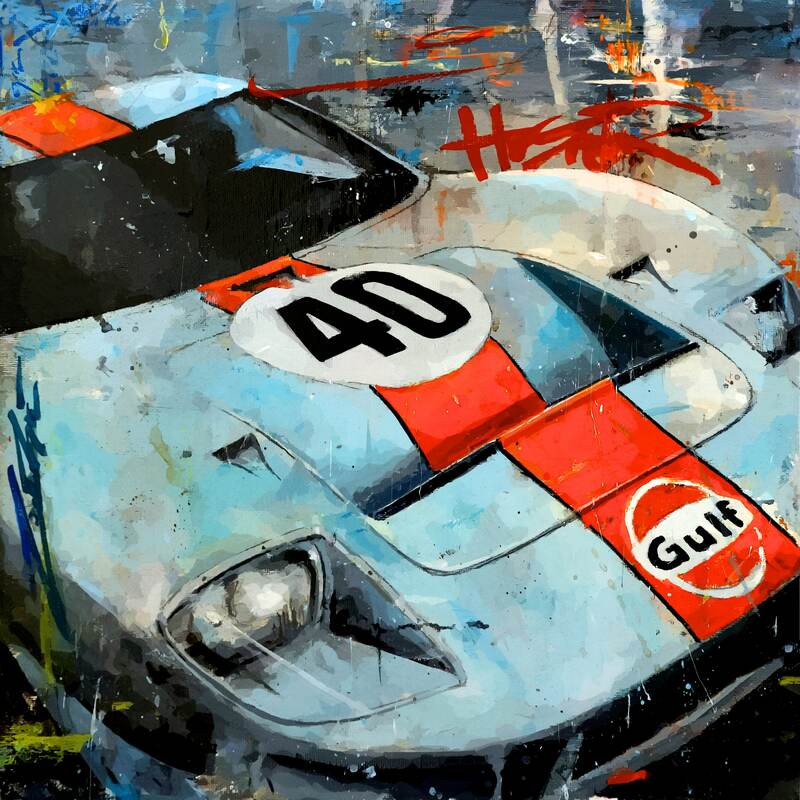 As a result of meticulous standards, the Giclee retains a beautiful painterly quality that preserves minute and subtle tints, blends and detail of the artist's original acrylic-on-canvas painting. The meticulous reproduction process and the use of archival pigments and museum-quality canvas produce a stunning piece that can easily be mistaken for an original. Prints include a certificate of authenticity and an information sheet with care and display options. They can be framed, stretched, mounted or displayed as is. As an attractive and cost-effective alternative to framing, optional hollow-eye rivets can be pressed into corners prior to shipment. These rivets allow the print to be displayed in a more industrial style using hooks, wire or nails. (Recommendations are included with each print). Artwork will arrive rolled in a durable, protective shipping cylinder to prevent damage. Because canvas is flexible, it will not retain a rolled shape like paper does.